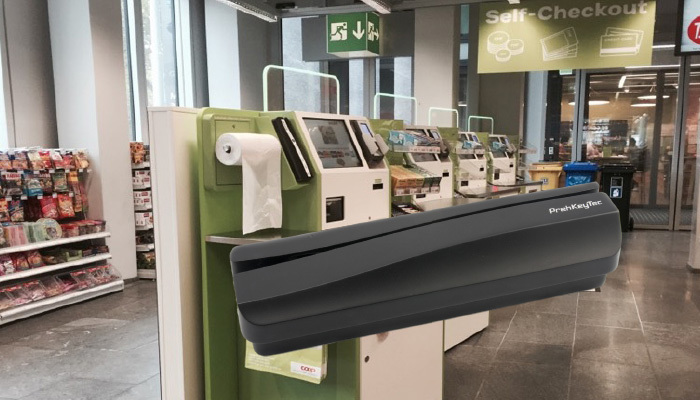 "The ML 2 is ideal for the fast and dependable acquisition of machine-readable data, and integrating these scanners in the BiCA Retail Solution terminals turned out to be quite straightforward." "We are sure that we have chosen an excellent solution and that we are well prepared for the future." 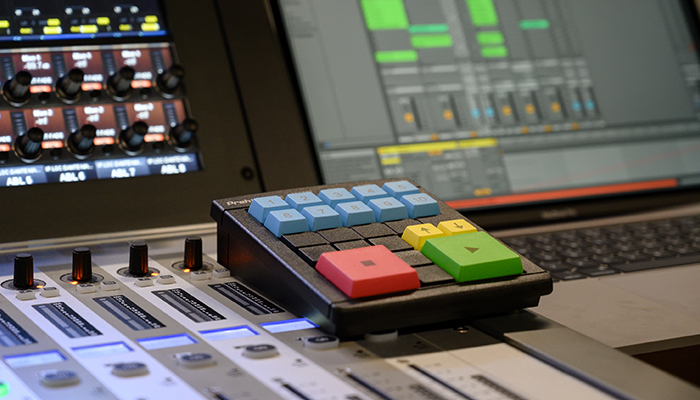 "The MCI 84 is a very sturdy and reliable keyboard; we haven’t had any problems with it and certainly no complaints." 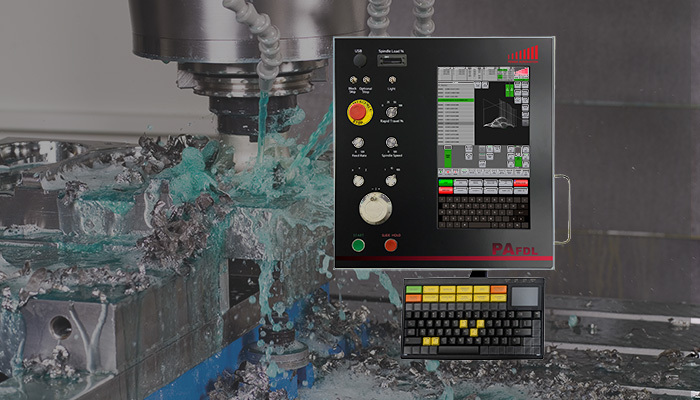 "The MCI 128 keyboard is an extremely durable and made-to-last keyboard – despite the harsh environment." 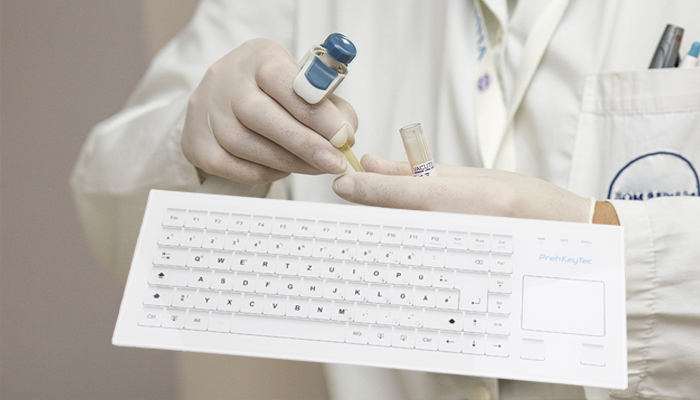 "The completely flat hygienic wipe clean surface with integrated mouse and its reliable operation convinced the end user of the benefits of the HospiTouch keyboard." 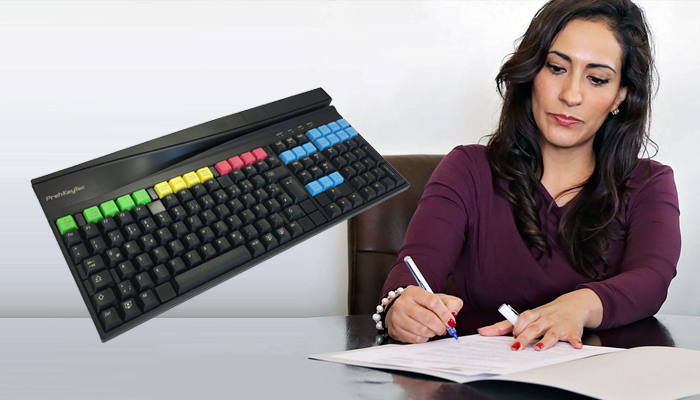 "For the keyboard duplicating the control features we needed a reliable easy to customize and programmable keyboard. 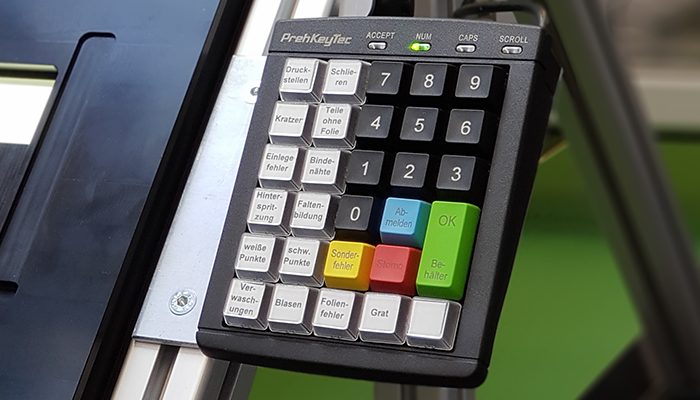 With PrehKeyTec we found the ideal partner who could customize it for our articulate mount and could integrate a mouse device." 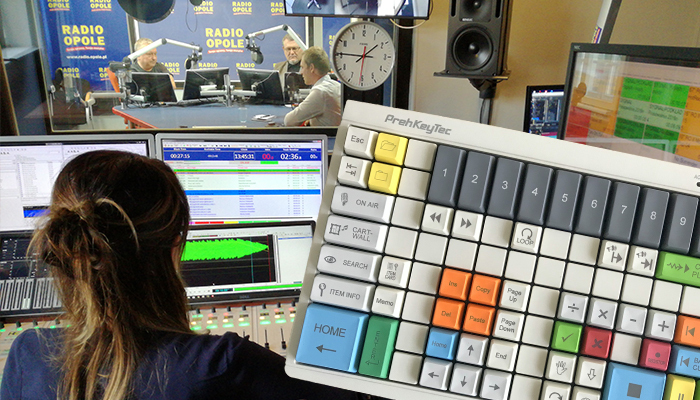 "PrehKeyTec's fast and reliable keyboards are perfect for our modern studio. I don’t want to miss them in my day-to-day work ever again." 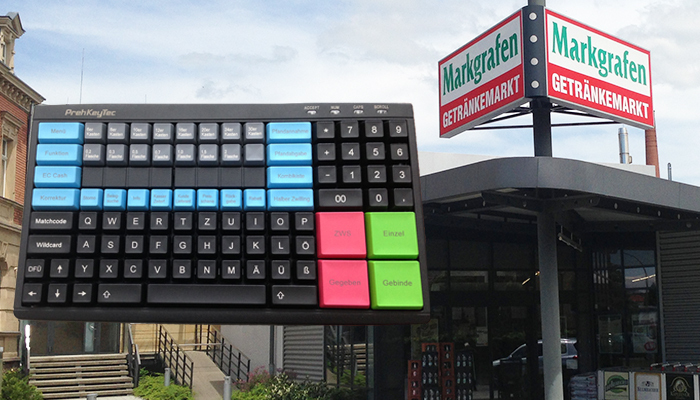 "The keyboard is compact and durable, very resilient for continuous operation at the counter. 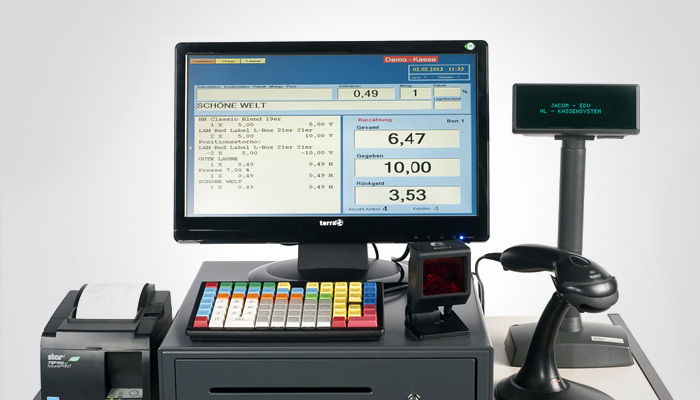 Therefore we are extremely pleased with the MCI 30." "A single key click replaces the complex navigation by mouse or the three-finger salute, and instantaneously opens the requested application." 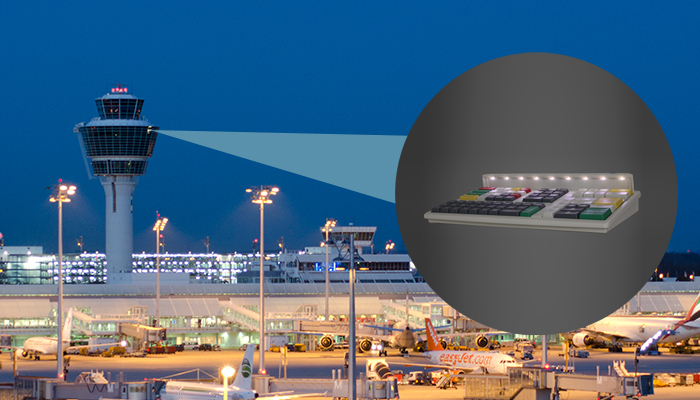 "We tested many controllers and no one had convinced us in all respects so far. 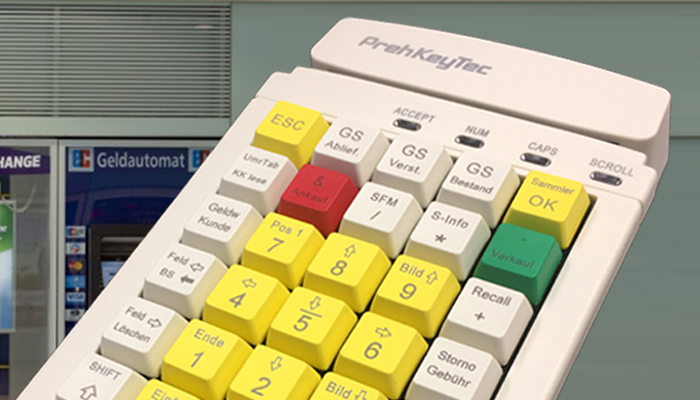 This is different with the MCI 30 from PrehKeyTec!"